Start taking classes at SoHo Yoga - Ascot and other studios! When was the last time you really stopped and gave yourself time to just be? To just breathe? At SoHo Yoga Ascot we've created a relaxing environment where qualified instructors lead all levels of practice and where you can enjoy a little, well deserved, breathing space. SoHo stands for 'Soul Home'. In this crazy world where we’re always on, always in demand and constantly multi-tasking, SoHo Yoga invites you to switch off from the outside world for a while and come home to your inner-self. Make time to relax, recharge and restore the body, mind and spirit. You'll leave with a calmer, clearer mind, and a stronger, more flexible body. Please wear gym clothing or active wear. Yoga is practiced barefoot so no special foot wear is required. Bring a bottle of water and a towel if you perspire easily. We have yoga mats available to hire for a gold coin donation to charity. You are of course welcome to bring your own, or we have mats available to purchase. We politely request you arrive 5 - 15 minutes before the scheduled start time. Please note the studio doors are locked for security once the class commences. 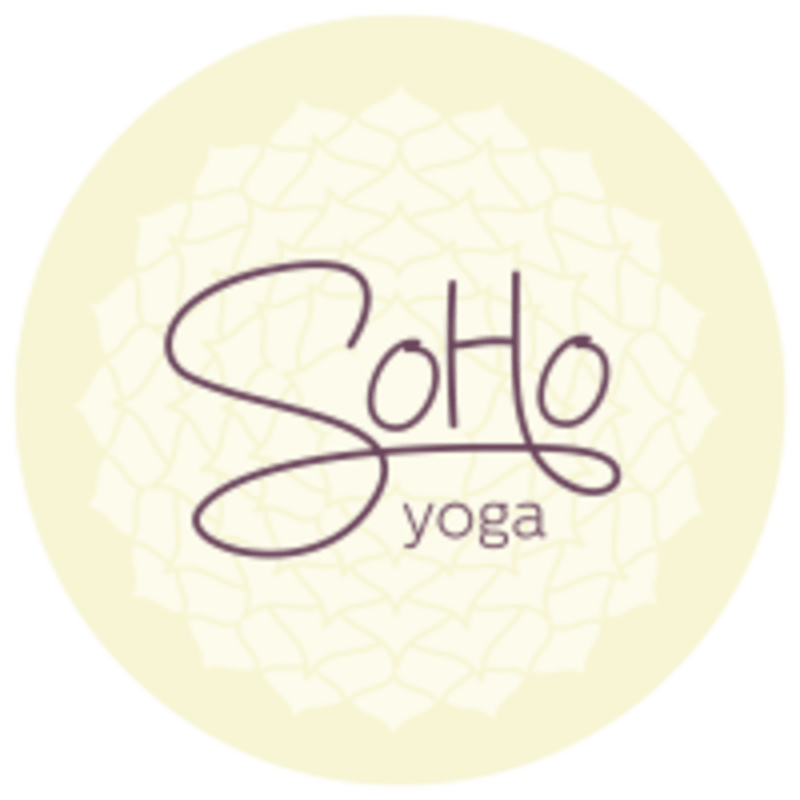 SoHo Yoga Ascot is conveniently located in the heart of the Racecourse Road cafe & retail precinct next door to Coco Bliss. There is limited parking onsite and unlimited unrestricted parking in the surrounding streets where we suggest parking and enjoying a short walk to the studio. Nicole is such a genuinely kind soul. I really enjoy her uplifting classes. Challenging yet relaxing! Loved it!